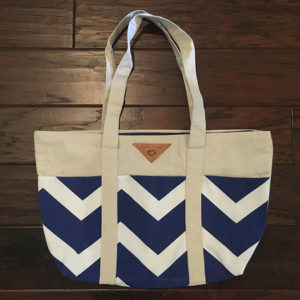 When you buy a handbag from Bagay Ki Bon, you're doing more than just purchasing a bag, you're investing in a community of people working to change their reality and you're giving a backpack to a child to help with their education. 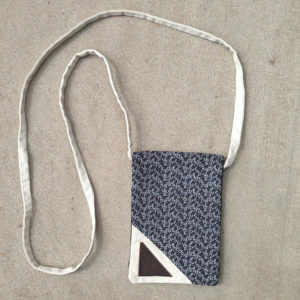 For every handbag we sell, we donate a backpack to child in Haiti. 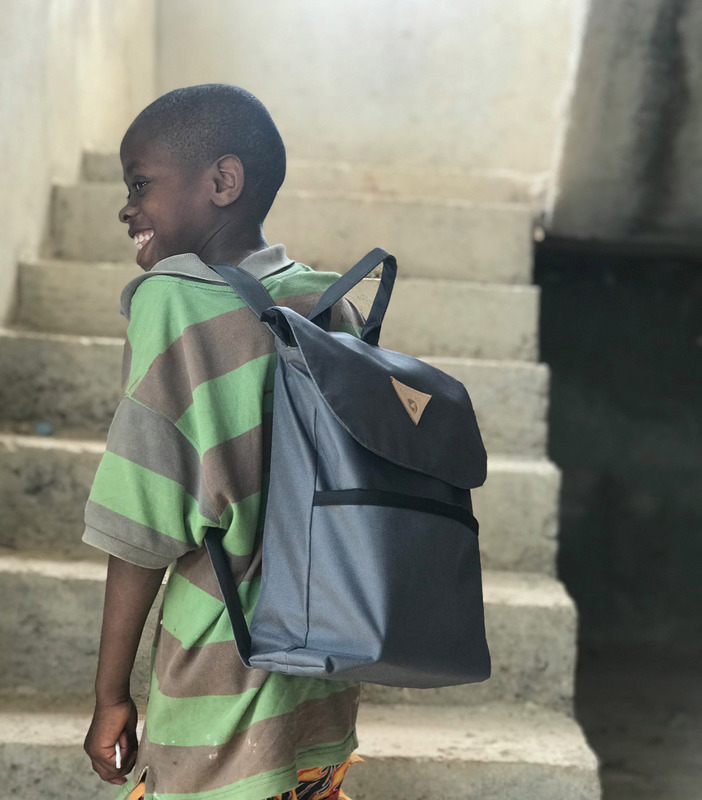 Our backpacks are made in Haiti by our team and are proven to hold up to the local climate and the heavy wear and tear of children in the community. 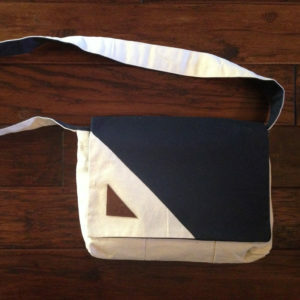 Our bags are water repellent, and are cheaper than any bag you can find at your local store. 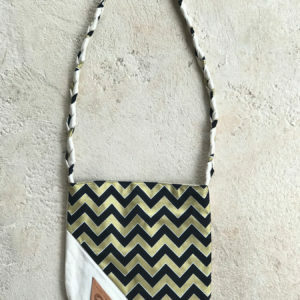 You get a great bag, children in Haiti will receive a backpack to help them in school AND you get to feel good about employing hard working people and building the local economy. When a backpack and schools supplies are donated to a Haitian community, the cost often comes at the expense of entrepreneurs and businesses working to build up the local economy. It keeps men and women from working to provide products for their communities and ultimately robs them of the ability to provide for their families in the same way you and I do. Your donation of $30.00 is a triple value! You're buying local, even when you're not!